Aerohive has invented cloud network management, and has designed the HiveManager network management system for cloud, from the ground up. The result is a true next-generation platform for wireless cloud networking, that drastically reduces operational complexity and cost for our customers and partners. 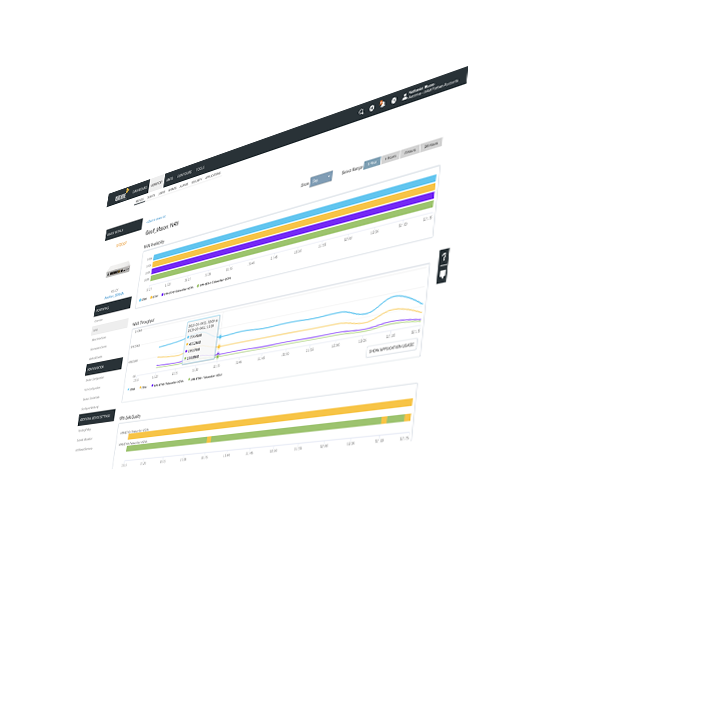 HiveManager radically simplifies unified management of wired and Wi-Fi access networks, combining streamlined configuration workflows, real-time client and event monitoring, simplified troubleshooting, versatile RF planner tools, and API integrations. Intuitive, visual dashboard with contextual filters for a comprehensive overview of network assets, health status, application and data usage as well as user activity. A powerful tool that makes application usage on the network visible in detail for thousands of enterprise and casual applications. Network admins can then ensure that network resources are used efficiently, by defining what applications are made available when, where and to whom, which applications have priority and which are blocked entirely. Advanced capabilities enable contextualized monitoring and reporting, with features like 360° device, client and user summary views that provide an all-in-one overviews with drill-down capabilities for additional detail. Other key features include comprehensive filtering options by time ranges and location, detailed views of clients and devices, and customizable reports. The HiveManager architecture manages both Wi-Fi and wired access devices with consistent network policies, including select third party access switches. HiveManager enables MSPs, enterprises and other large organizations to effectively manage multiple associated customers, subsidiaries or locations. With its highly resilient cloud architecture and comprehensive feature set, HiveManager is the ideal service delivery platform for multi-tenant environments. HiveManager includes guest managment to enable secure, tailored network access for visitors, employees and IoT devices. Intuitive workflows enable effective self-onboarding to virtually eliminate helpdesk calls. 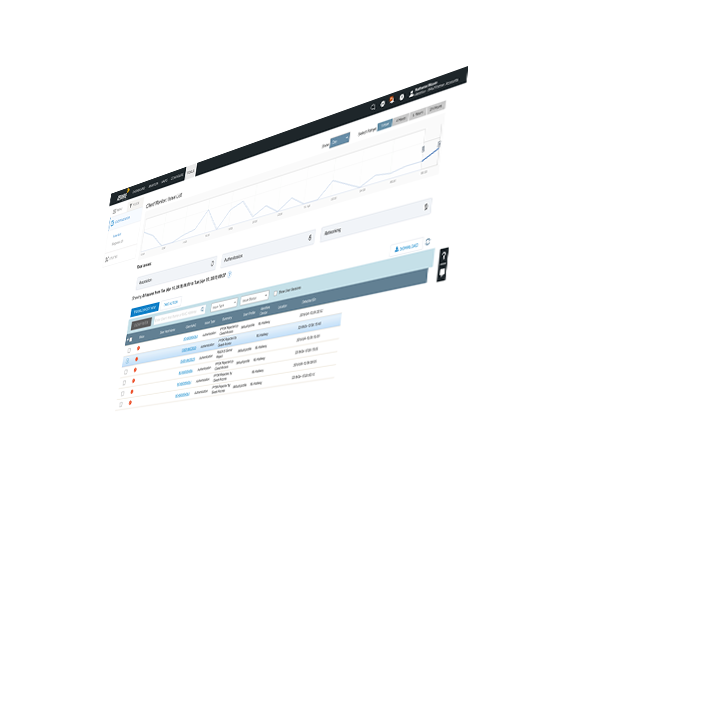 Powerful dashboard with contextual filters and time range slider provides current and historical view, insights into applications, trend of client count, device data usage, and ability to drilldown to 360 degree views of network policy, single device, application, client and user. Centralized network management with unified policy and monitoring for access points and switches with context-aware user policies. Streamlined device and network configuration with task-based policy workflows enable configuration of a mobility network from sign-up to deployment within 15 minutes. Help-desk optimized troubleshooting interface enables historical and real-time troubleshooting, provides problem summary and suggested remedy, reduces problem escalation, and provides better service experience to end users.